Robinson Oil carries a large selection of fuels for all your needs. 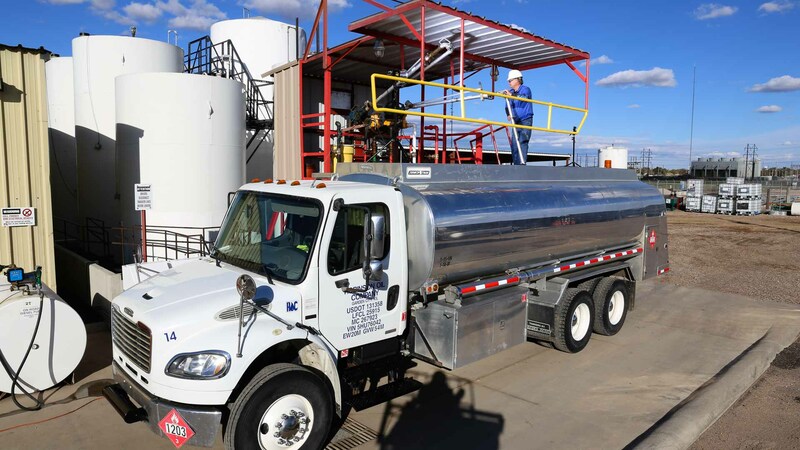 Whether commercial, retail or argricultural industry our fuels will meet your needs. We provide different types of fuel from gasoline to off road diesel to kerosene and everything in between. Additionally, we provide timely, safe delivery to your location. We can also monitor your tank and schedule delivery when your tank is low. This saves both time and money and gives you the peace of mind that you will never run out of fuel. Give us a call and we’ll be happy to discuss your needs.